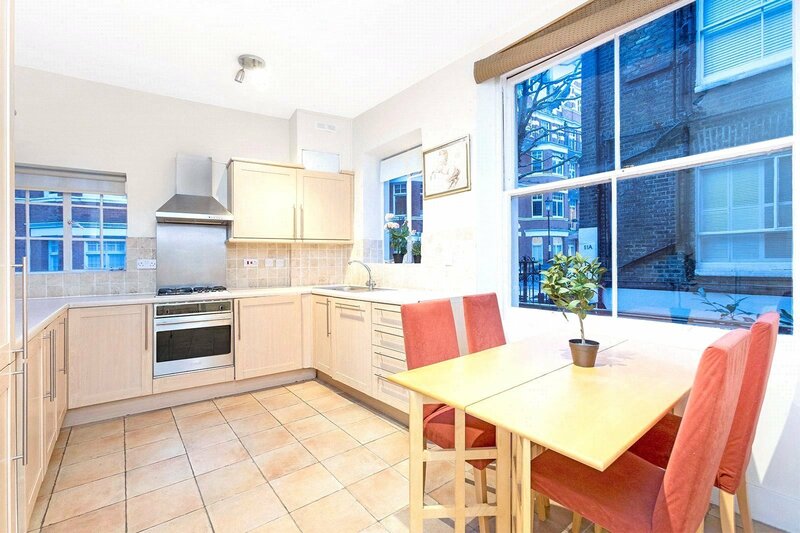 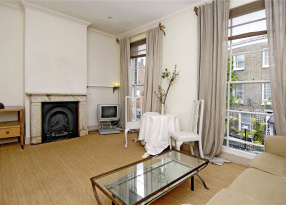 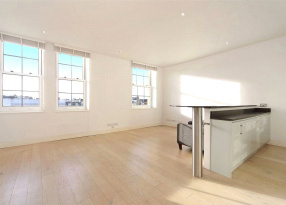 A beautiful apartment boasting high ceilings and large windows throughout, giving it a bright and airy feel. 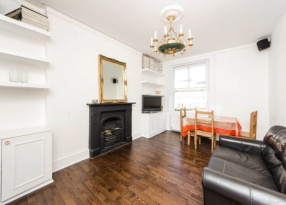 Accommodation comprises of a spacious reception room with bay window overlooking the quiet, one-way street, with plenty of room for dining and full of character including a period fireplace. 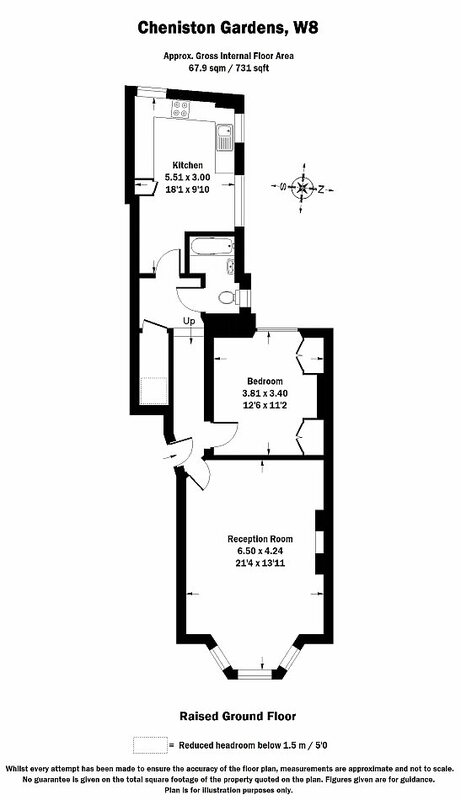 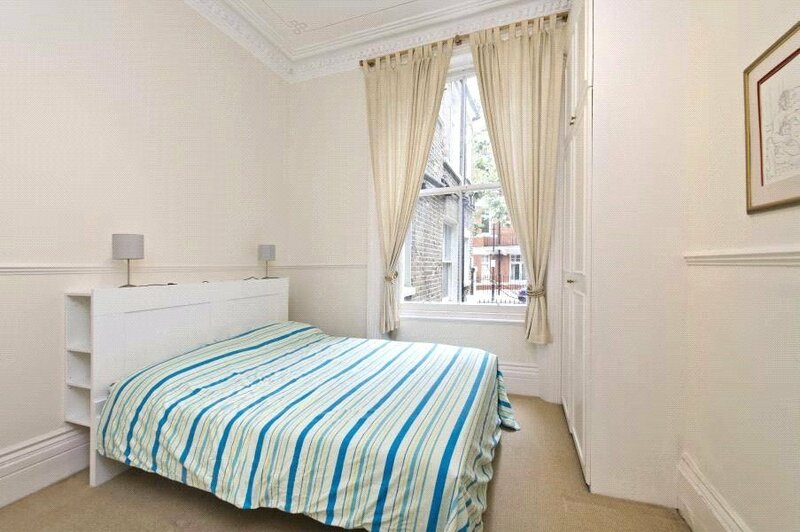 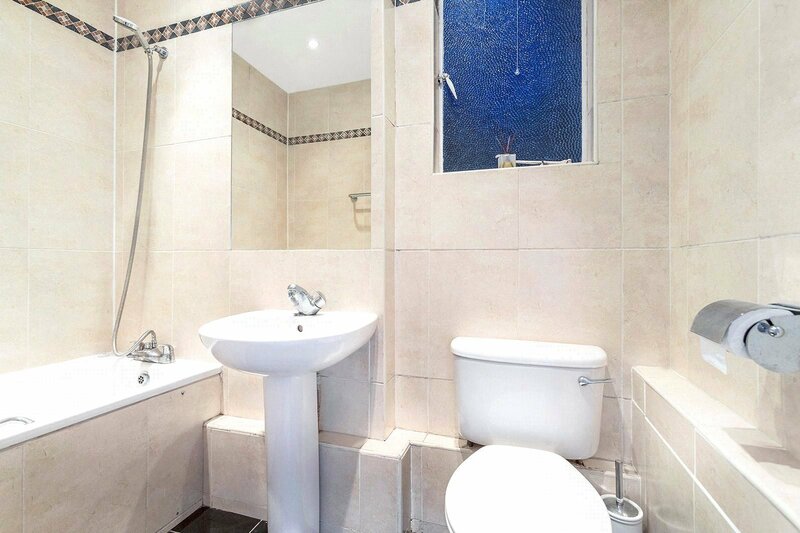 The double bedroom is set to the back of the property and is incredibly quiet, with great built in storage. 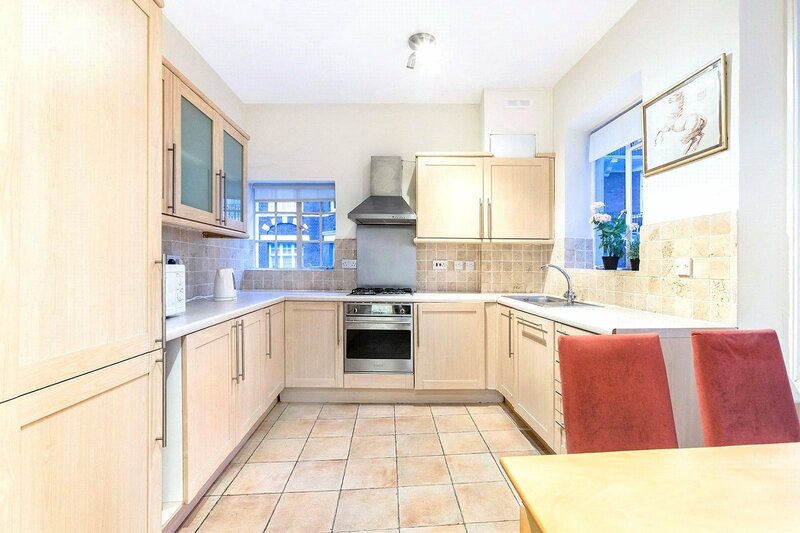 There is a large eat-in kitchen with integrated appliances including dishwasher and a modern family bathroom with bath and overhead shower. 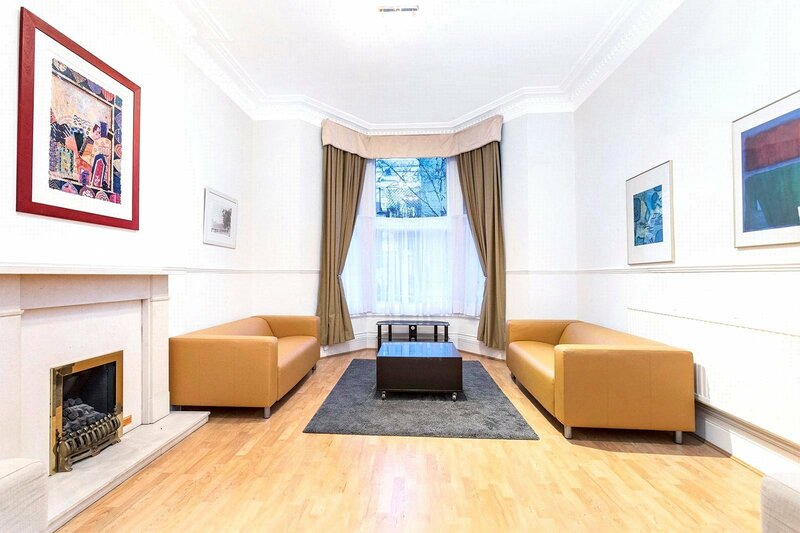 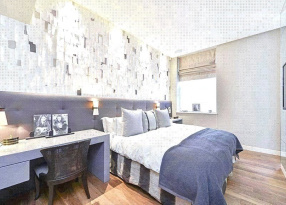 Cheniston Gardens is just south of Kensington High Street, on a quiet one-way street just a minutes' walk from the restaurants, shops and High Street Kensington tube station. 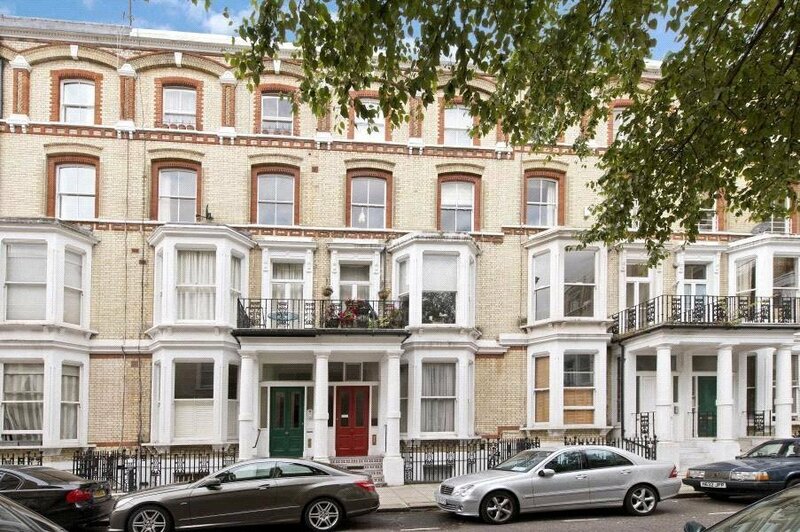 It is also very close to the open spaces of Kensington Gardens and Hyde Park, in addition to offering easy access to Heathrow and the M25 via A4 and M4.